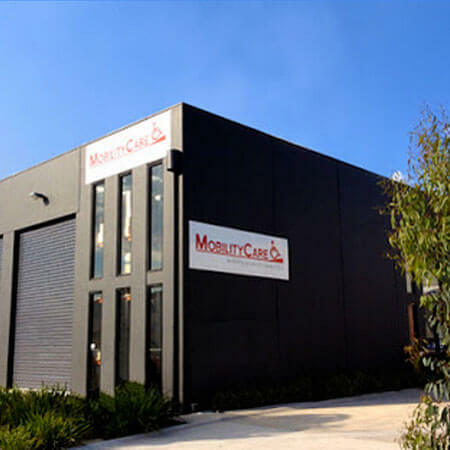 From the day MobilityCare was founded by Ian McLean in 1992 our path has remained the same; to look first and foremost at the needs of customers; as if they were a family member or a close friend. We get the latest and most innovative unique Mobility & Rehabilitation equipment. Our mobility, rehabilitation and disability aids & equipment are designed to improve independent living. These we import from UK, Norway, Japan and USA. Our challenge remains to accelerate this mission. We work closely with Occupational Therapists, Physiotherapists and other health professionals to ensure our solutions give optimum solutions. We partner with high quality dealers who will work with you to provide a good solution. Walking and standing aids include U-Step Walkers for Parkinson’s & neurological conditions and TOPRO Rollators and Walkers from Norway – 7 years warranty. Transferring from a wheelchair to a vehicle is easily accomplished using the Milford Person lift and it avoids the cost of vehicle modifications. Scooter, wheelchair or power chair transfer to vehicle is solved by Autochair mini-hoists and Olympian hoist (40kg to 200kg capacity). Our pressure care cushions and pressure redistribution offering includes the amazing EXGEL pressure cushions, #1 in Japan plus ROHO and Venosan. Emergency lifting of fallen patients is solved by Mangar Elk, now used by Ambulance Victoria. Rehabilitation include THERA active passive exercise trainers for MS, strokes, paraplegia, trauma, impaired mobility and spinabifeda. THERA balance trainer is a dynamic standing and balance trainer in one. Our manual wheelchair range includes Kuschall scripted wheelchairs and other branded wheelchairs. Wheelchair power assist include Alber TWION and e-motion and e-fix wheelchair power systems and the Merits Powerpack. Alber Viamobil for pushing wheelchairs is in our range. Our standing sitting wheelchairs, manual and powered, including Lifestand, Permobil and Hero. Mobility scooters and electric wheelchairs include Pride, Drive, Merits, Invacare, Sunrise and more brands. Bathing solutions include Mangar bathing cushion. Mobility aids for the elderly include walking frames for the elderly and shower chairs for the elderly. Our disability range includes disabled ramps and disability ramps for the bathroom; we have ramps for wheelchairs and scooters. Home conversions for the disabled is aided by Gripo Alu support poles, a portable vertical support pole. Australian made electric lift and recline lounge chairs: Ashley electric lift chairs. Wheelchair hire in Melbourne is provided and also electric scooter and electric wheelchair hire in Melbourne.